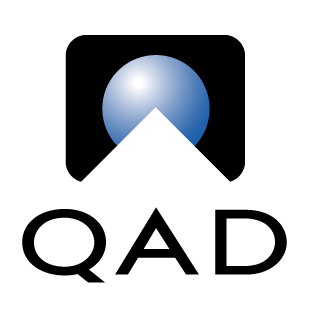 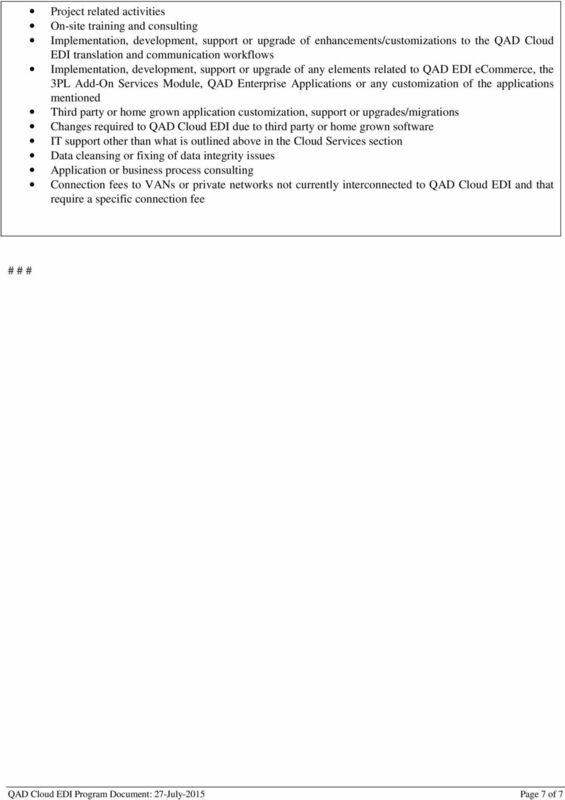 Download "QAD CLOUD EDI PROGRAM DOCUMENT"
The remedies set forth within this SLA are your sole and exclusive remedies for any failure of the service. 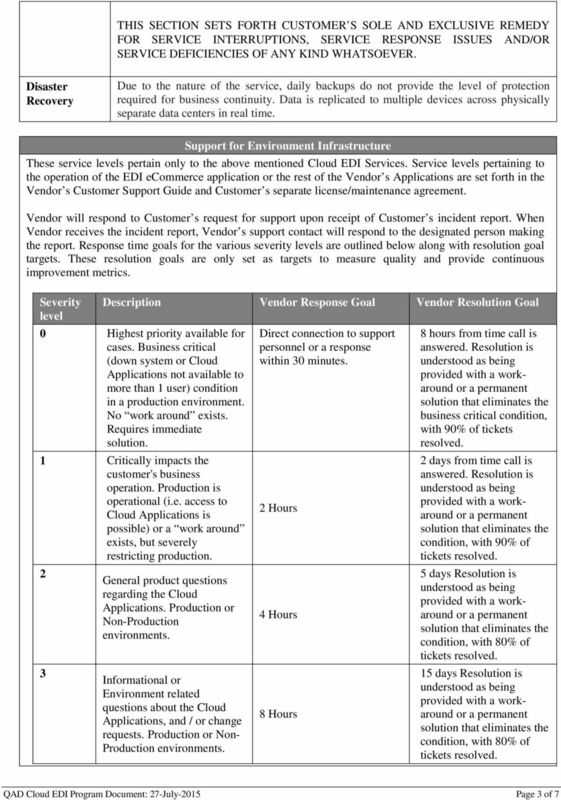 Support options Nintex provides support for Nintex software products in the form of software assurance (also known as maintenance), and support services (also known as help desk or incident response). 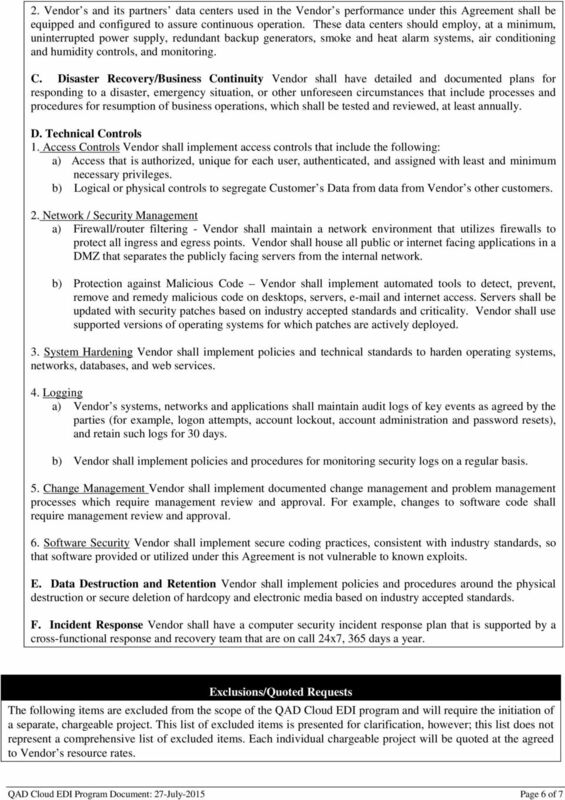 Ortus Support Program(OSP) Ortus Solutions, Corp Phone-Fax: 1.888.557.8057 Email: info@ortussolutions.com Web: www.ortussolutions. 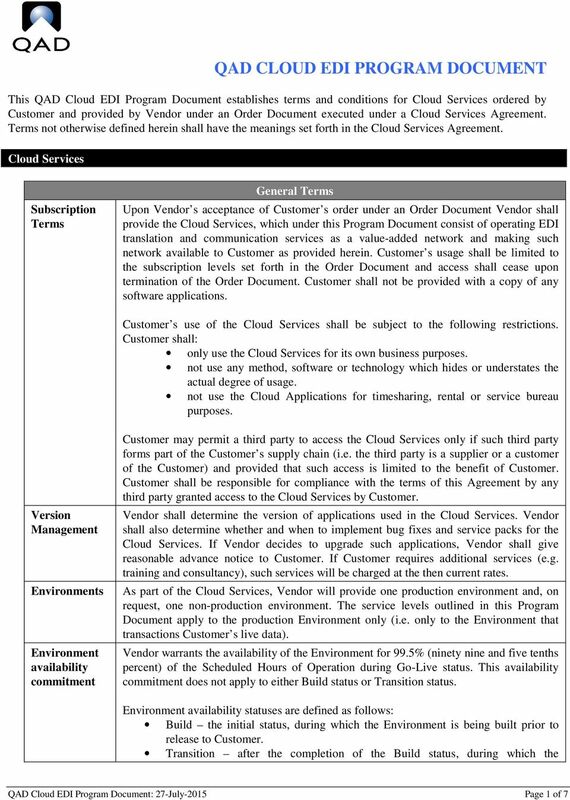 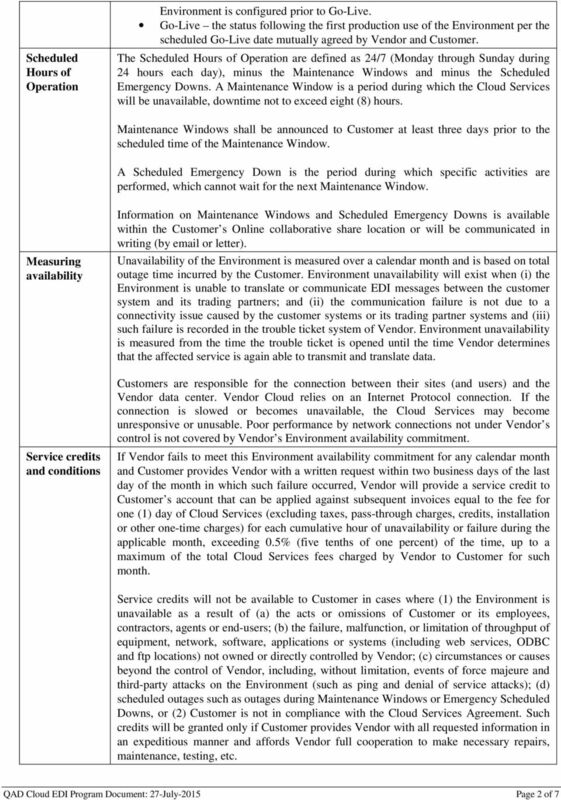 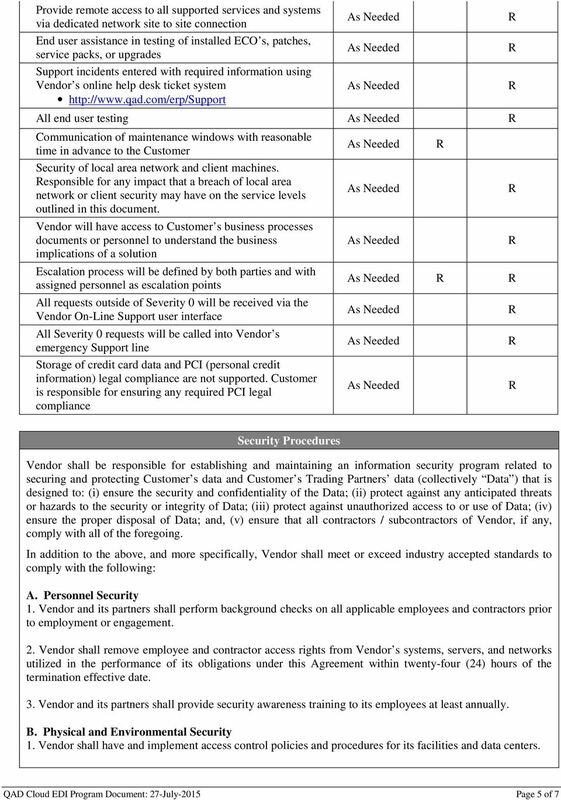 This Service Level Agreement applies to the Services as defined in the Service Supply Agreement.